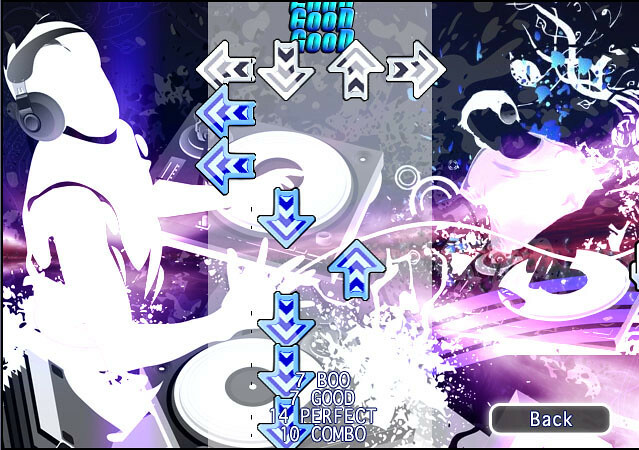 Kyoandres5 (who was responsible for making the first Dance Clone reskin) has made two new skins. you can also get a pack including v0.5 of Dance Clone for Wii, the default skin, all three of Kyoandres5 skins, along with a new icon all here. Here is another fan made reskin of Dance Clone! 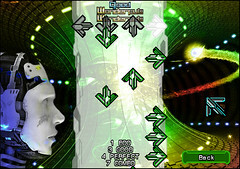 This one is made by Sergioperez from elotrolado.net and is a ITG2-Clone-Theme with the “Robot” noteskin. 1544C made this alternate skin for Dance Clone a little while ago and even provided a video of it in action. You can download the skin at http://www.mediafire.com/?z36jyrug5bwi4zx. 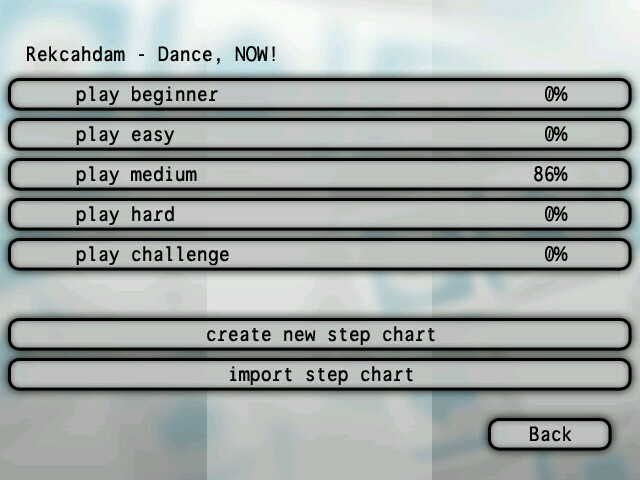 Here is v0.5 of Dance Clone for Windows. Here is a small update to Dance Clone. I made some changes to that new score page (the one that you see when you complete a song) and now it actually records your high score for each difficulty mode of each song. Those recorded high scores also gets displayed at the difficulty selection screen. 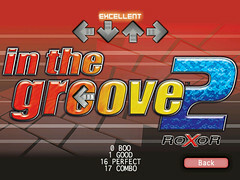 The scoring system is different from how it is in the official DDR games and StepMania. 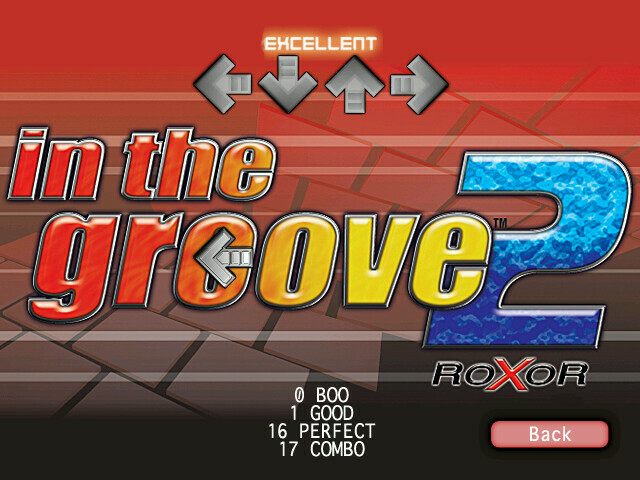 You get 7 points for every step that you get a good rating for, 10 points for every step you get perfect with and you get extra points equal to however long your longest combo was. Your final score though is a percentage based on how many points you got out of how many points you could have gotten. It might seem like a pointless feature but something else that is new is that you can now fully navigate the home menu and the in game menu using multiple wiimotes. When it comes to actually playing the game though you still use the dpad on the first wiimote, a classic controller connected to the first wiimote or a gamecube controller or dance pad plugged into the first gamecube controller port. Aside from that its just small fixes and things. Not much has changed. Don’t forget to go grab the alternate skin if you want to change the look of the game. 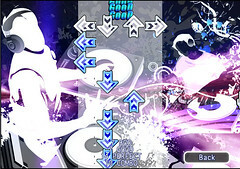 KYOA5 posted this great skin for Dance Clone on wii.scenebeta.com a little while ago and I liked it so I want to share it with all of you. There where some changed in v0.4 relating to a few image sizes (the background is 640×480 now which is really what it should have always been anyways since that is what resolution the game is). So I quickly made the necessary changes to scale for the two sprites that needed the update but the awesome new skin is otherwise untouched. 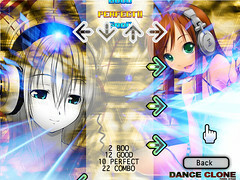 To use it just copy the image files into the DanceCloneMediaGame folder in place of the games regular images. Here is v0.4 of Dance Clone for Windows. Its mostly the same as it is on Wii but not perfect. At least on my computer the music seems to get out of sync with the steps. On the upside bringing up that home/pause menu (hit the Esc key) pauses the music which doesn’t work with the Wii version. But anyways I’m assuming most of you aren’t going to actually be using this to actually play the game. 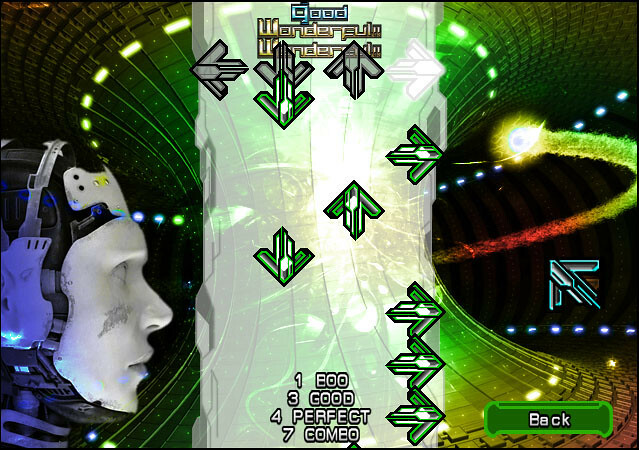 If your looking for a music game on PC then there are probably better alternatives. 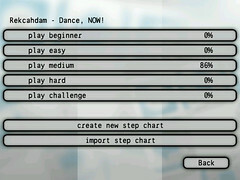 But now you can use this to importing / convert all of your Step Mania step files from the comfort of your computer before taking them over to play with Dance Clone on your Wii.